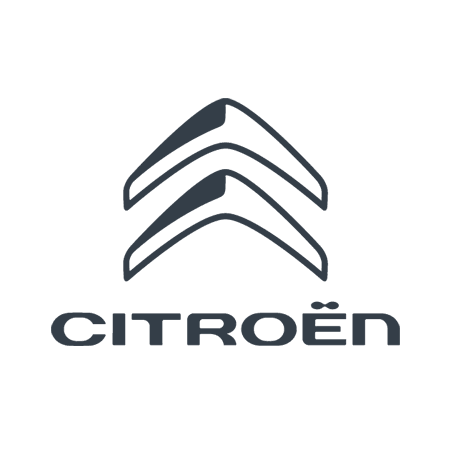 The needs of businesses and tradespeople across Kings Lynn and Norwich are met by Citroën’s impressive range of vans, as there’s a comprehensive selection of capable models to choose from. All robust panel vans, the vehicle family starts with the compact Nemo and ends at the cavernous Relay, with the Berlingo and Dispatch sitting between. You therefore have the opportunity to find the size and shape that’s best suited to your haulage requirements, and each model is well equipped to withstand heavy use. The strong cargo bays will retain their quality for years, and an equally durable cabin provides a comfortable environment in which to travel. Each van is not only hard-wearing but also a strong performer, thanks to Citroën’s powerful engines. And with recent powertrain advancements the model family is now cleaner and more efficient than ever in reducing running costs. Buying your next Citroën van from used means even greater savings, and you can do so with Duff Morgan today. We stock an impressive collection of the above models, and guarantee that each meets the highest standards of quality. Our technicians complete a detailed assessment of every used vehicle before it goes on sale to make sure of this, so you can buy with complete confidence. Each van on our forecourt is competitively priced, and for even greater convenience you can fund your purchase through a finance agreement adjusted to suit your budget. We also accept part exchange deals to reduce the price even further and take your current vehicle off your hands. Browse the selection of vans below to view all your options before making an enquiry with us directly to arrange a test drive.